As much as summer nights are spent taking in the balmy air while sipping on a glass of rosé at sunset, winter nights are made to hunker down with a cozy throw, a good movie, and a fragrant candle burning in the background. Many of us have our favorite candles already, but some are better suited to one season than others. Scented candles have the power to really set the mood for an evening, which is why they are integral to a successful Thanksgiving dinner party. While we don't recommend putting them anywhere near the dinner table—so as to not compete with the smells of the seasonal dishes you're about to serve—Thanksgiving candles are great to burn in the entryway or living room to give the space a welcoming aroma when guests first walk in. If you're looking for the perfect Thanksgiving candle to line your evening with a rich and inviting scent, we handpicked our favorites to burn all winter long. 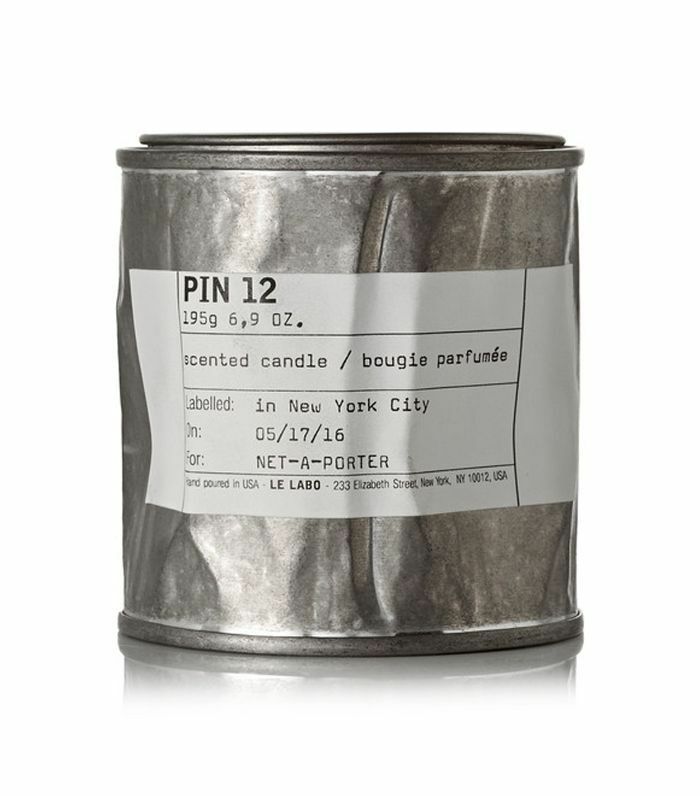 Le Labo's Pin 12 candle will make it feel like it's the Thanksgiving season all year round. This highly concentrated scent is blended with rich pine wood, hearty musk, and a hint of amber. 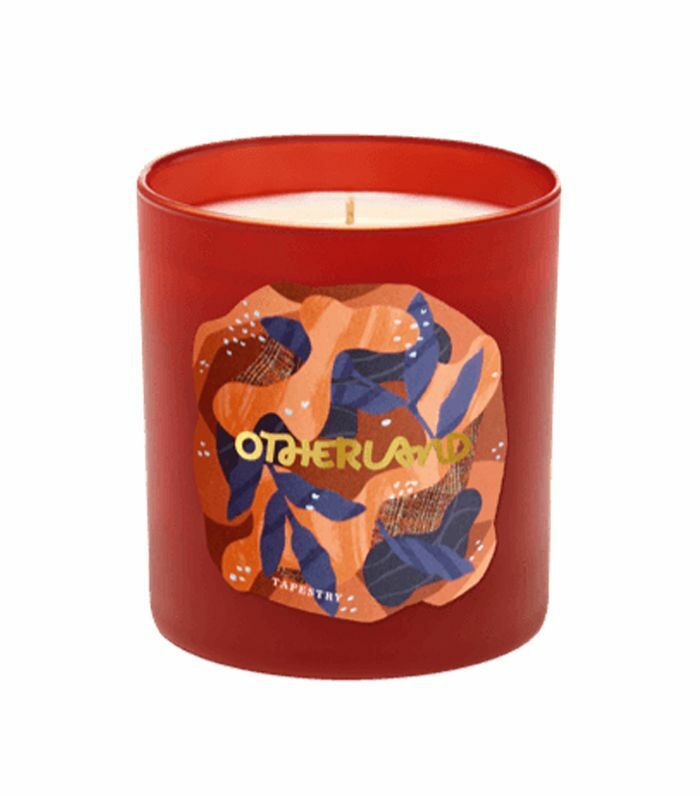 Inspired by countryside weekends where bonfires blaze, cider gets spiked, and friends become family, Otherland's Manor House candle collection is the perfect addition to your Thanksgiving décor. Infused with burnt maple, smoky oud, and vetiver, it's the perfect candle to light up on crisp, starry nights with after-dinner cocktails. 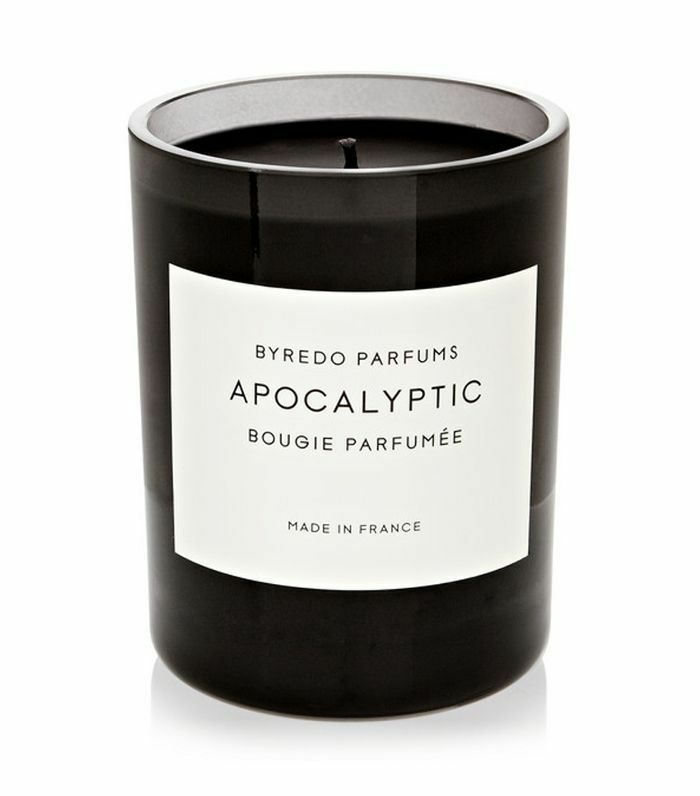 Byredo's Apocalyptic candle creates a rich, woody aroma from its fusion of fire iron, black raspberry, dark woods, and papyrus. 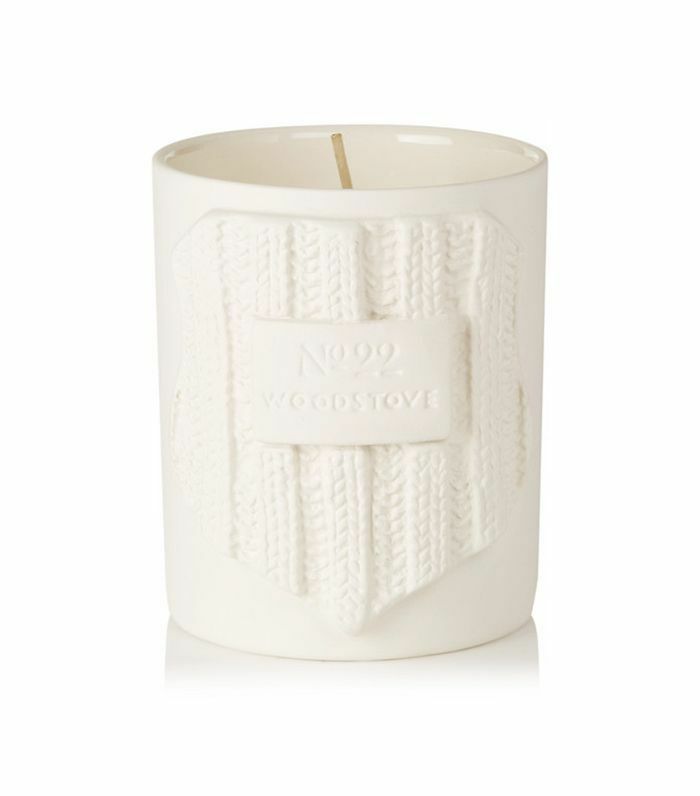 Layered with scents of oakmoss and birch woods for a warm fragrance, it's a great candle to burn all winter long. 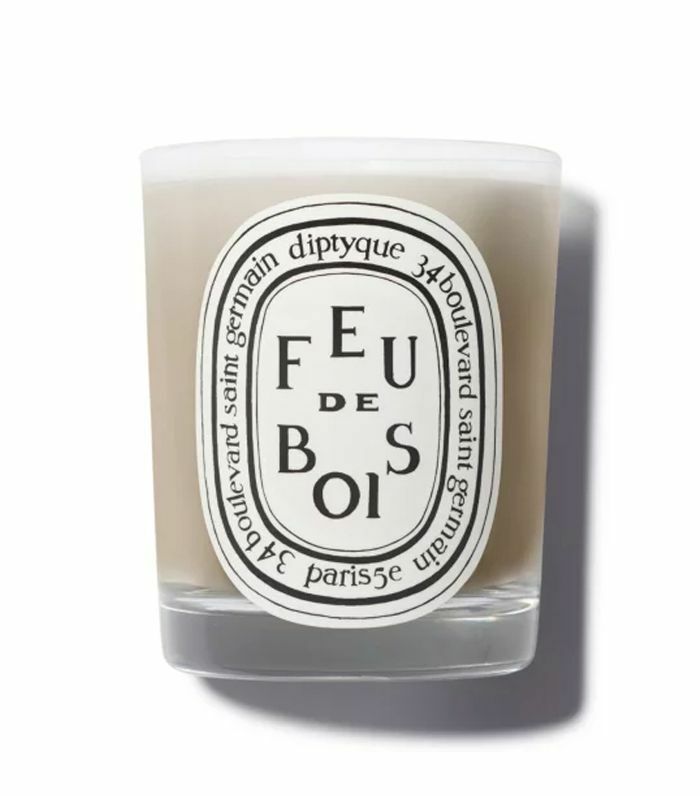 The familiar scent of a crackling open fire is captured in the sophisticated, woody blend of Diptyque's Feu de Bois candle. Smoky wood notes convey the warmth and coziness of a real wood fire on a long, chilly day. This resinous candle smells like a brisk walk in the woods. 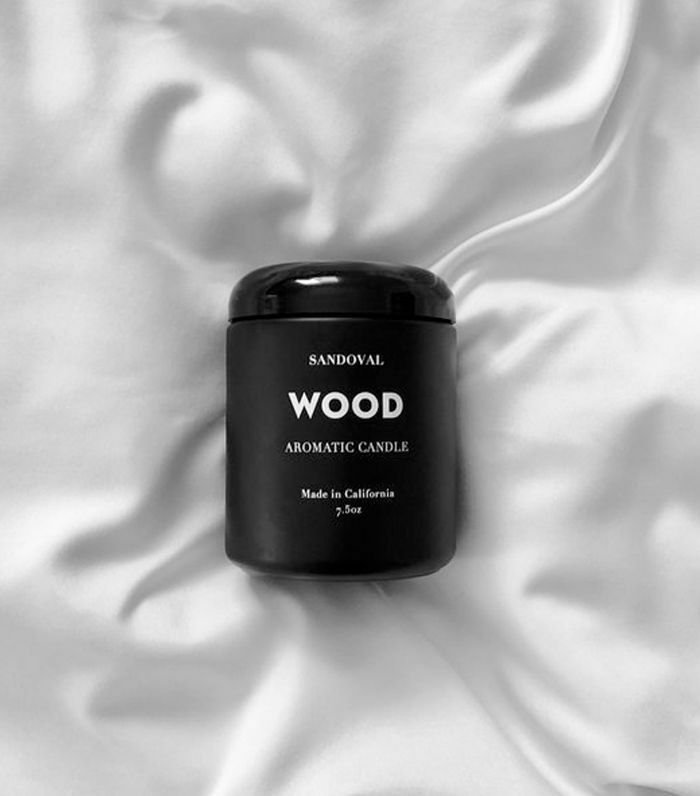 Infused with the purifying scents of cedar wood, sweet marjoram, earthy vetiver, and aromatic cardamom, it will envelop your home with the quieting stillness of the deep woods. Conjuring the comforting aroma of a fireplace, No.22's hand-poured Woodstove candle is infused with oil from Palo Santo trees—giving it a complex, fragrant smoke when burnt. With vanilla and musk also at its base, it has a heart of cedar, birch tar, and moss that's layered with warm and smoky cinnamon to close. The label's signature cable-knit motif vessel just makes it extra-cozy. Trimmed with gold, the white ceramic vessel features a specialty scent: notes of orange peel, white oak leaf, vetiver, suede, sandalwood, tonka bean, red cedar, and liquid amber creating a rich and welcoming scent that's the perfect backdrop to an elegant Thanksgiving evening. 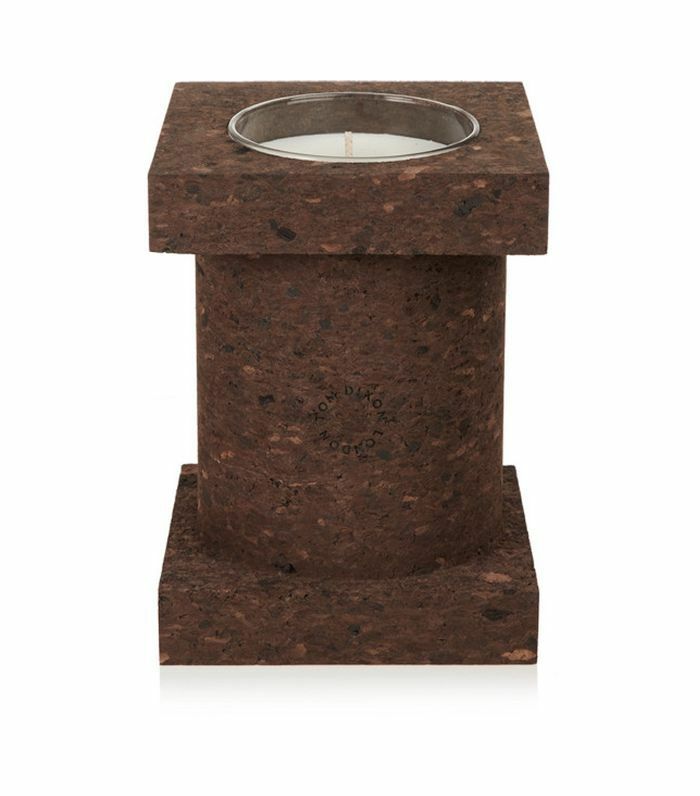 Tom Dixon's cork scented candle looks great and smells even better. Wrapped in cork sourced from bark from the forests of Portugal, it opens with clean patchouli and neroli and is rounded with woody, leathery notes from oils of sacred Gaiac trees. With notes of dwarf pine wood, atlas cedar, and birch, D.S. 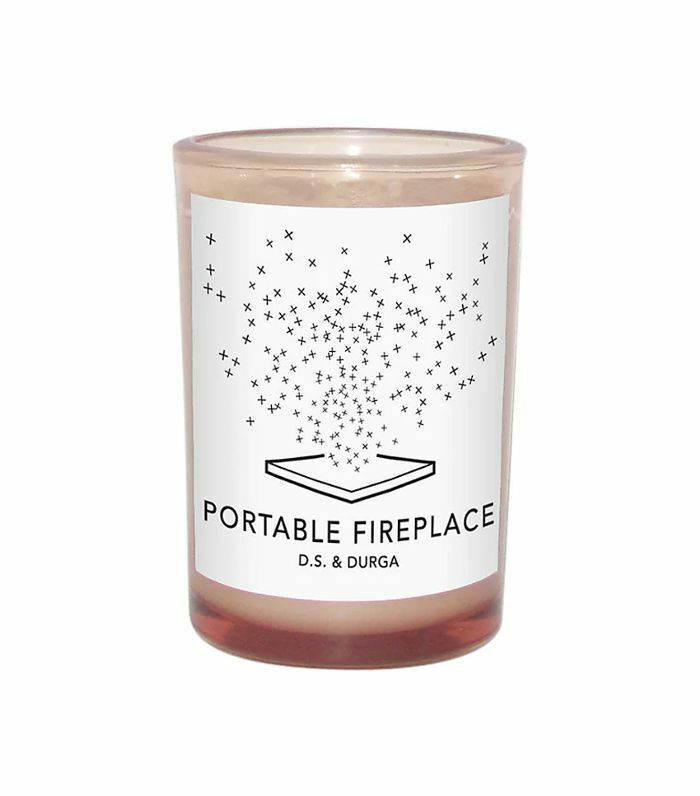 & Durga's Portable Fireplace will transport you to the countryside where a fire is roaring in the hearth. 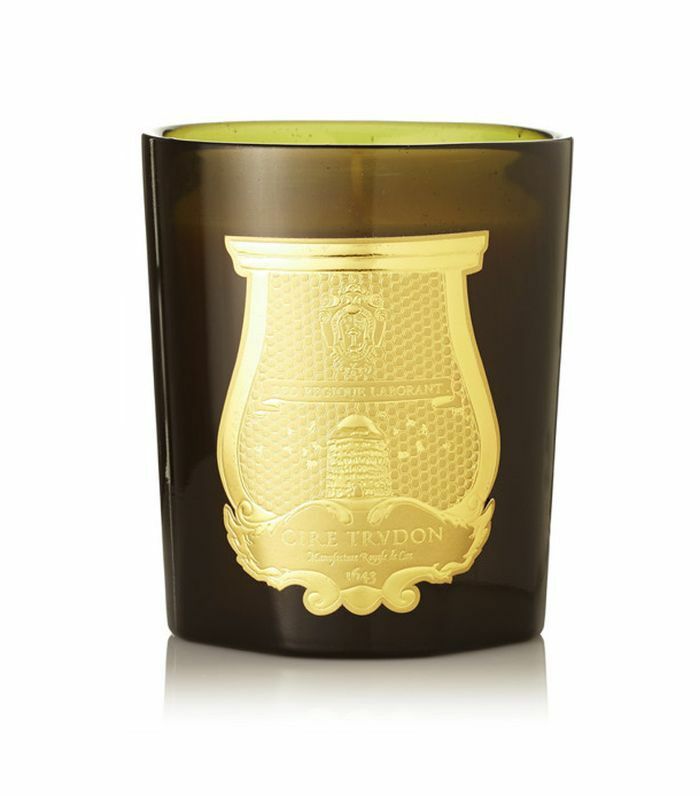 The middle notes of smoke, oak ash, and cedar give the candle a warm and smoky finish. 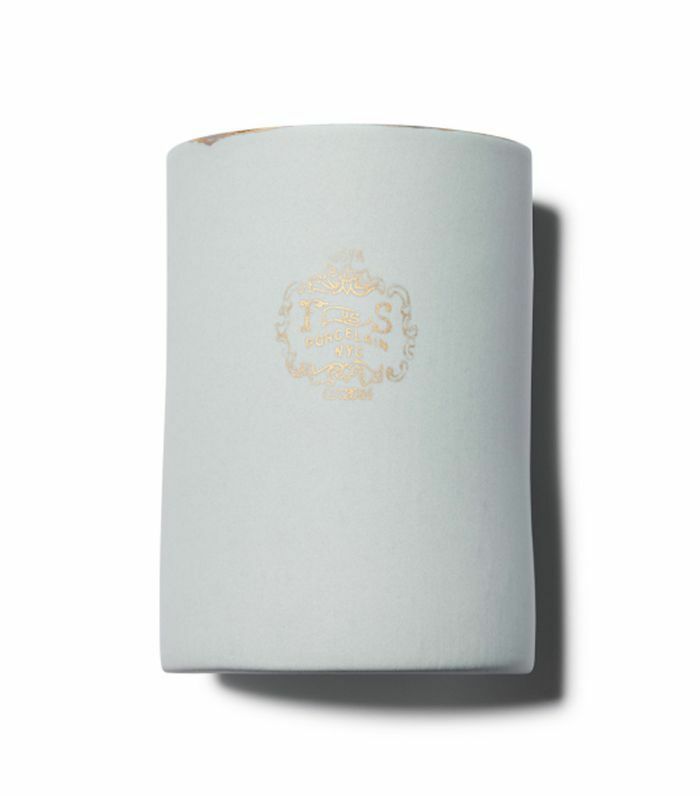 With warm and exotic top notes of cinnamon, clove, saffron, and Turkish rose combined with an aromatic heart of honey tobacco and smoked leather, Ciré Trudon's Ottoman scented candle is a wonderfully rich scent for elegant winter nights. Musk and patchouli at the base will perfume your home long after it has burned out. 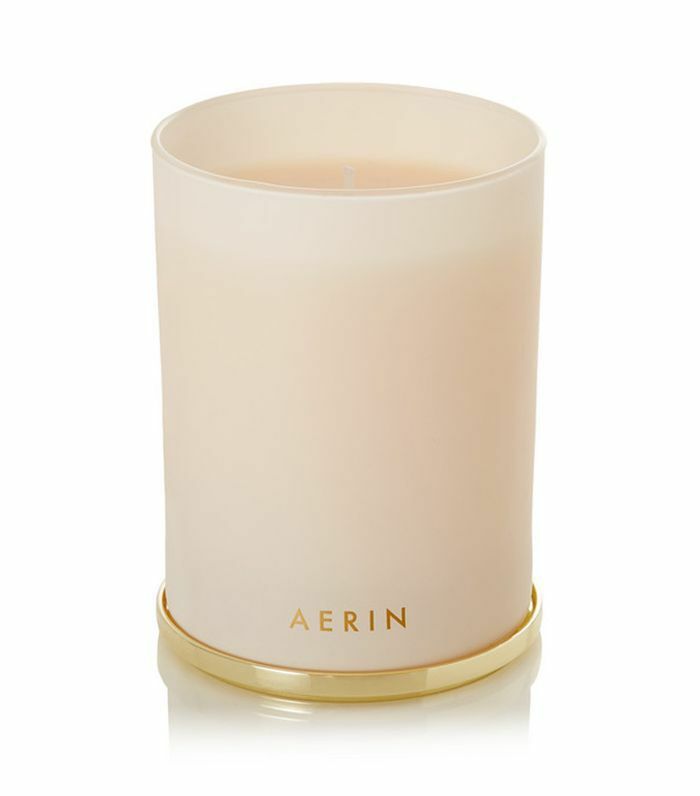 Aerin's Buckhorn Amber candle transports you to the Aspen ski lodge after which it's named. This scent is designed to conjure the fresh air, open sky, and snow-covered pines that line the Colorado mountain range. Use it to create the perfect ambiance for a ski lodge-themed Thanksgiving.